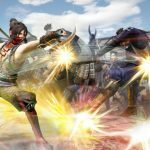 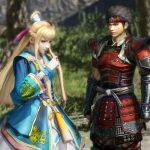 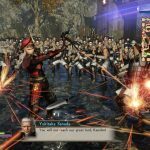 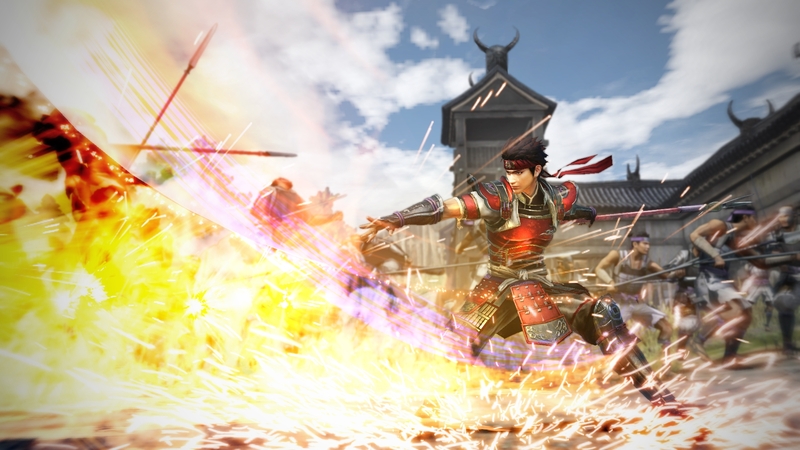 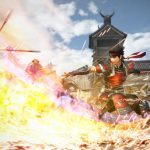 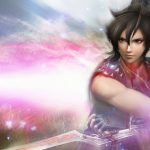 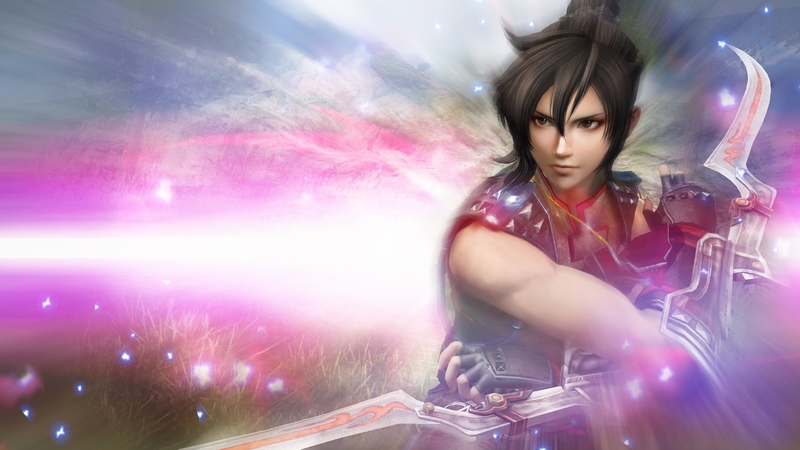 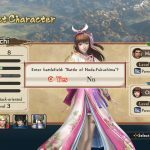 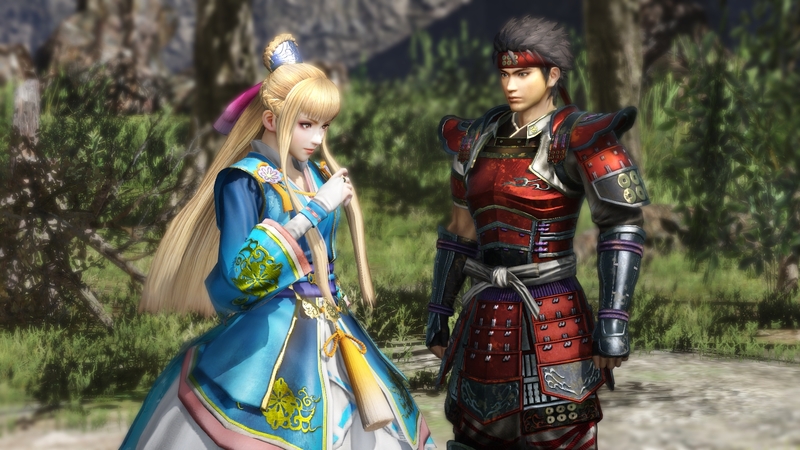 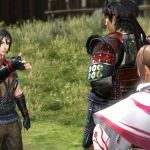 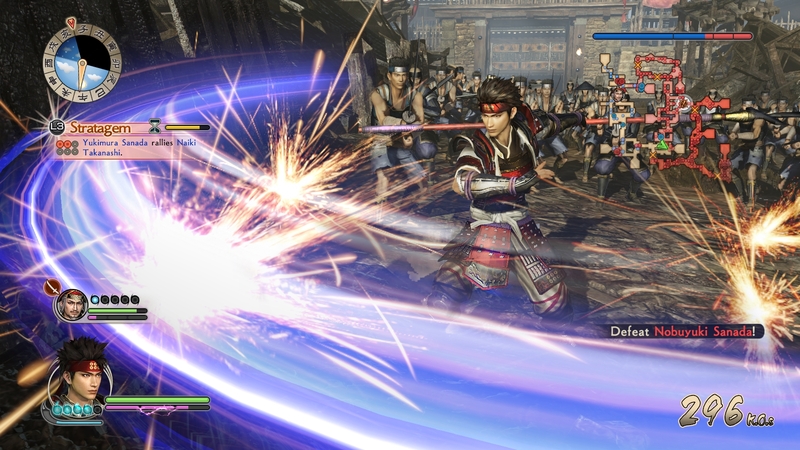 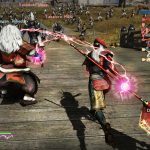 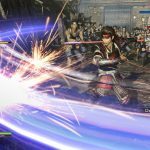 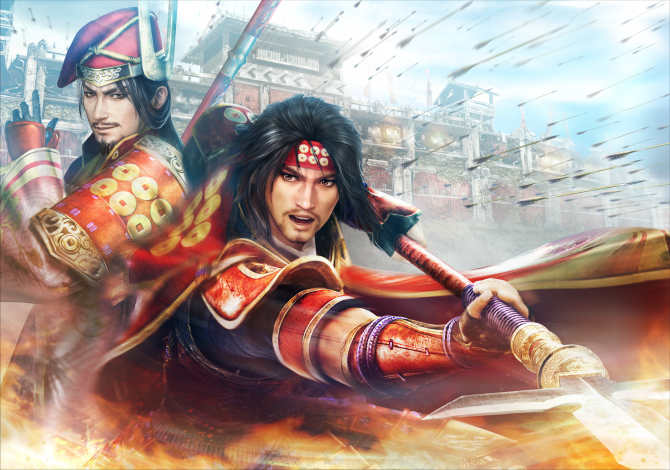 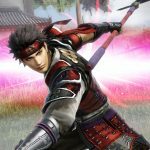 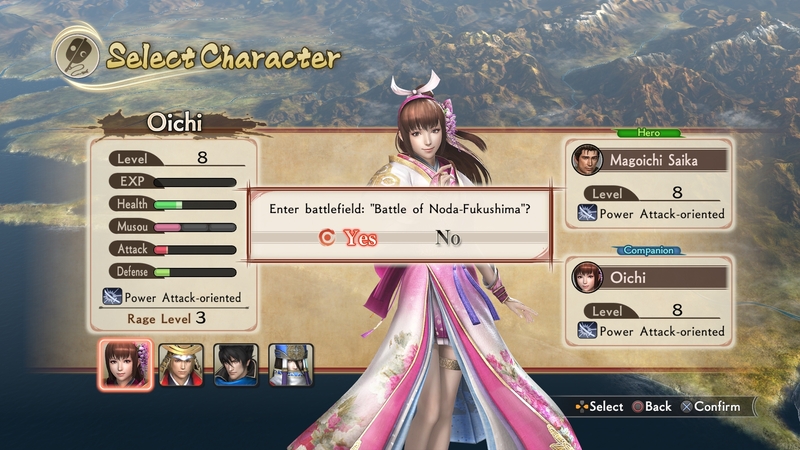 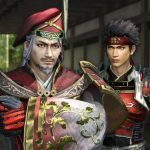 Koei Tecmo released new information for their action game Samurai Warriors: Spirit of Sanada, coming to PlayStation 4 and PC on May 23 in North America and May 26 in Europe. 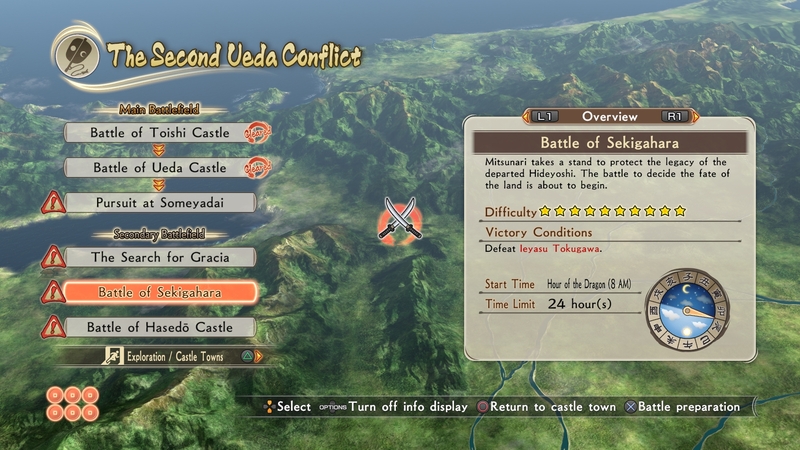 The publisher details the tried and true format of the “One Versus One Thousand” gameplay system that the series is known for. 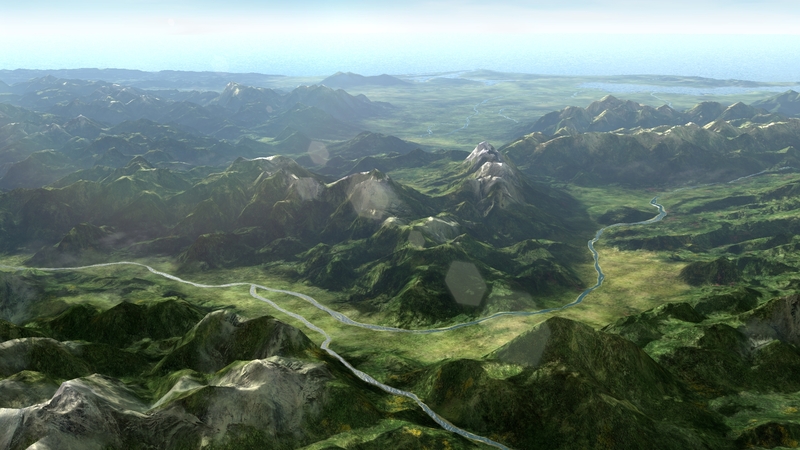 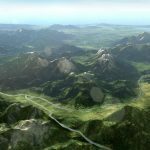 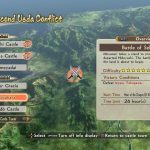 In this game, combat will now occur over a longer period of time across multiple battlefields with the inclusion of Multi-Stage Battles. 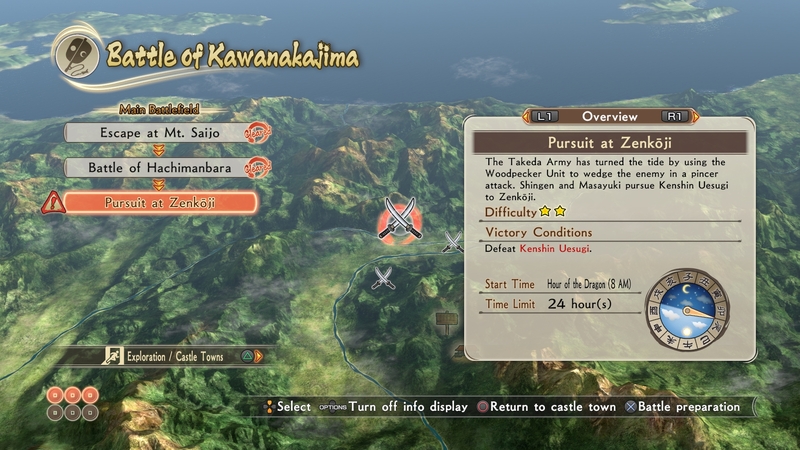 Evidently, this will better allow the players to experience these historical events “like never before”. 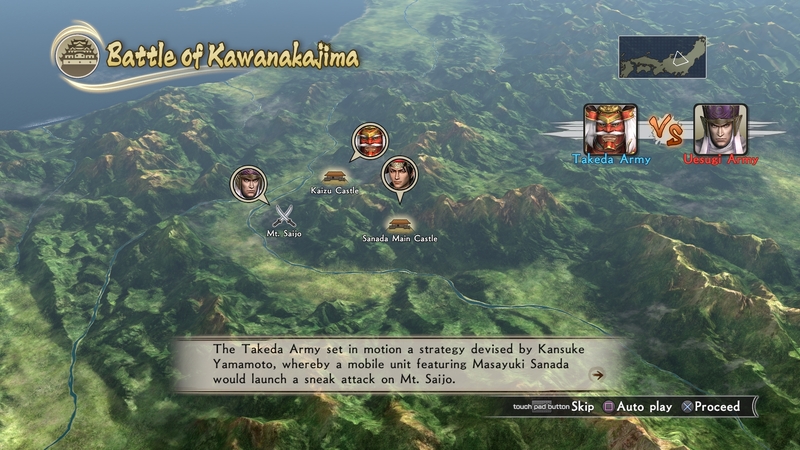 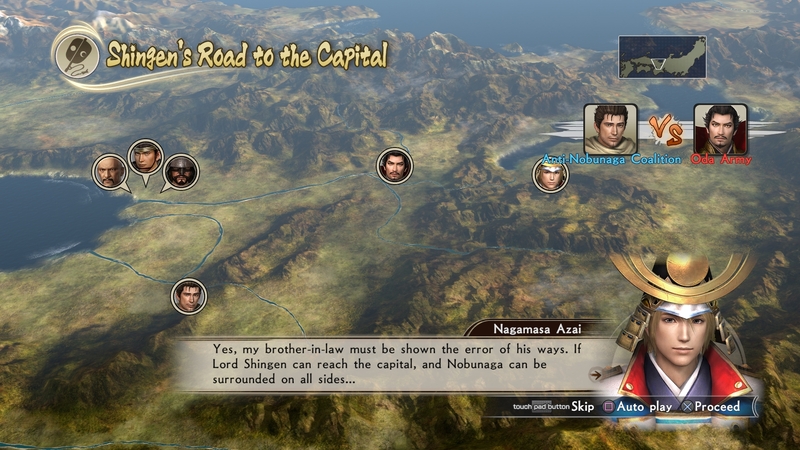 Additionally, on Secondary Battlefields, players will be able to engage in battles where the Sanada family did not play a major role. 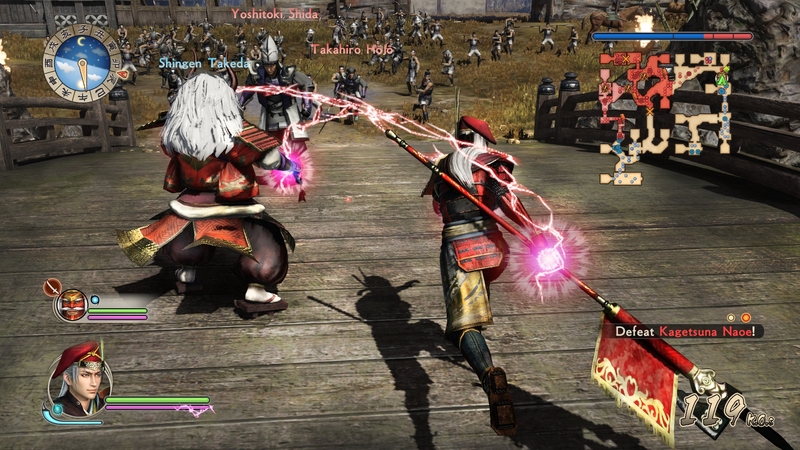 By doing so, the player will earn extra experience and items, along withe witnessing key events from another perspective. 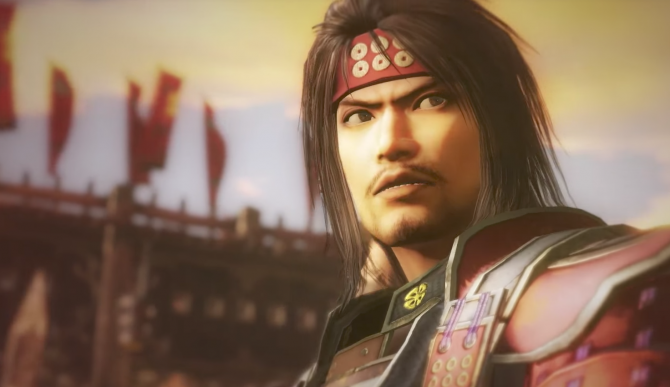 The publisher also released a trailer today showing off the battle system along with introducing a new playable character, Sasuke – “a young man trained in the ways of the ninja by Hattori Hanzō who, despite detesting Samurai, becomes close to Yukimura and the Sanada Clan”. 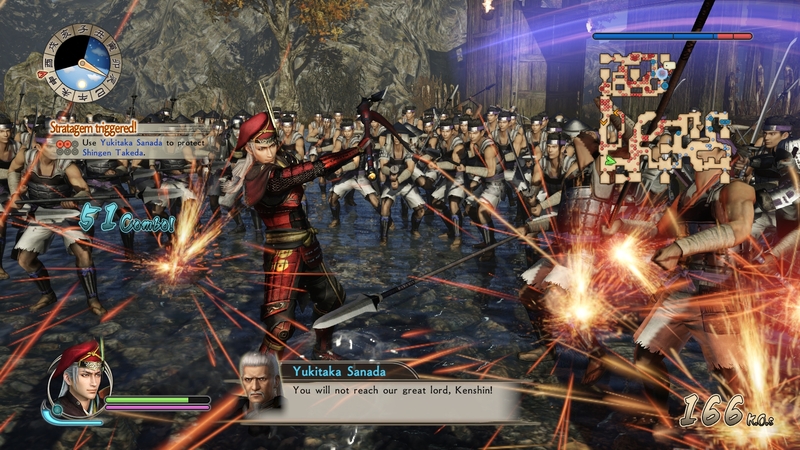 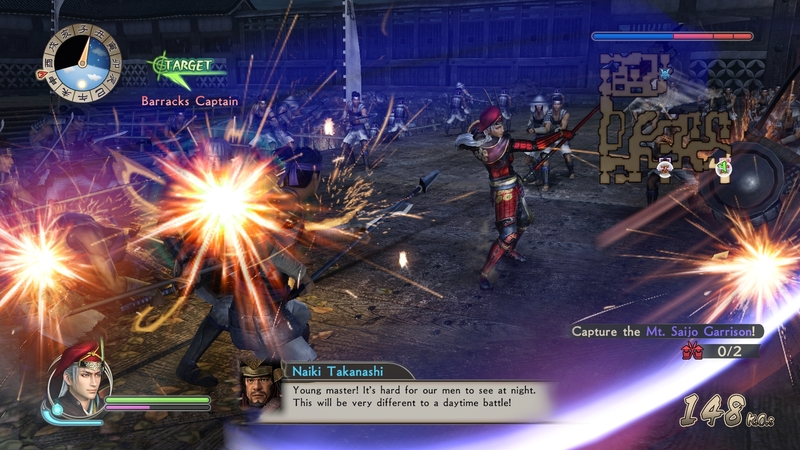 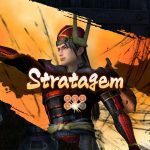 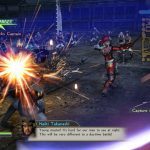 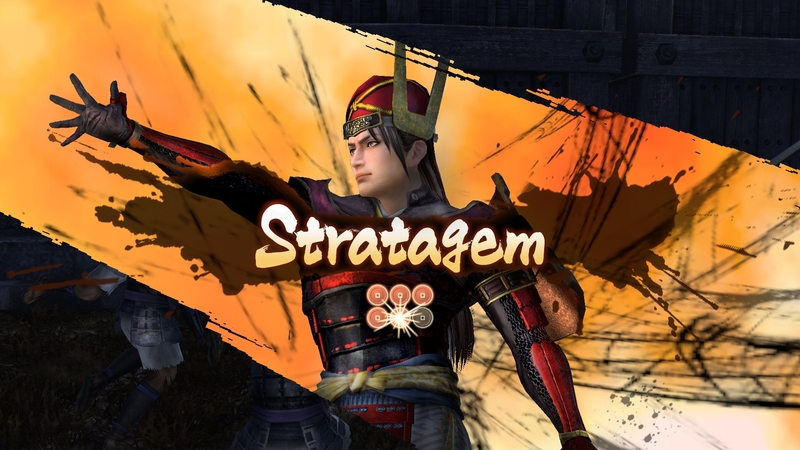 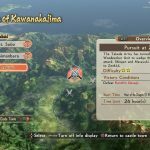 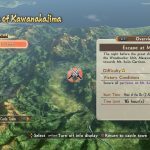 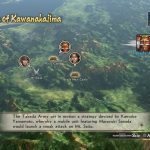 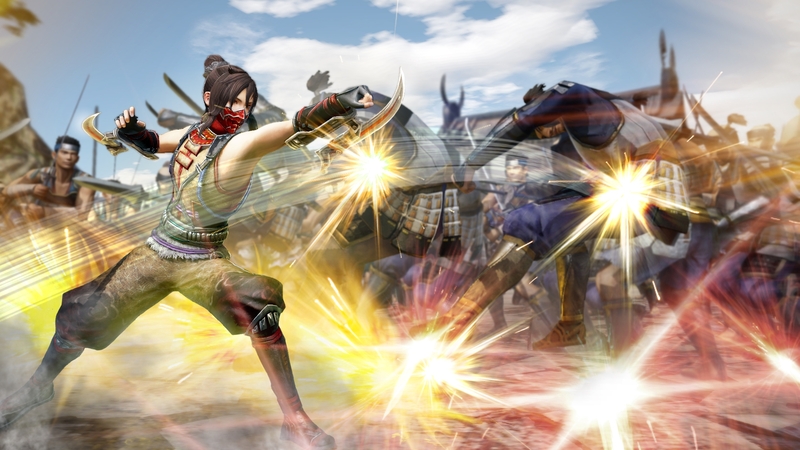 Samurai Warriors: Spirit of Sanada weaves the tale of the Sanada Clan through its fascinating characters as it follows the footsteps of fan-favoriteSamurai Warriors figure Yukimura Sanada. 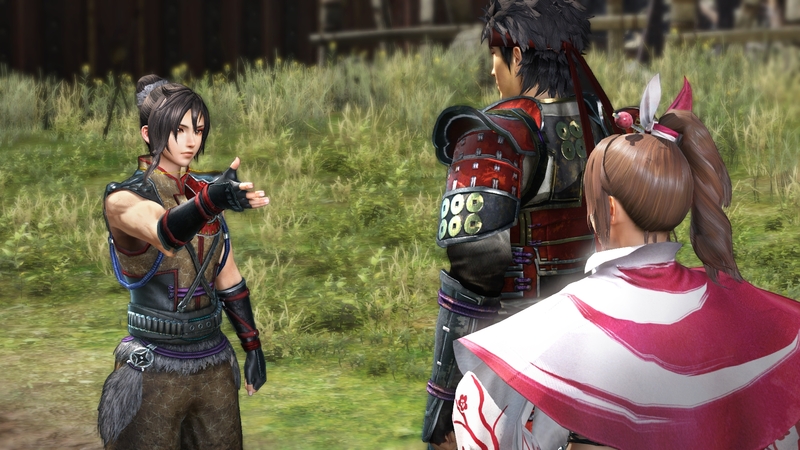 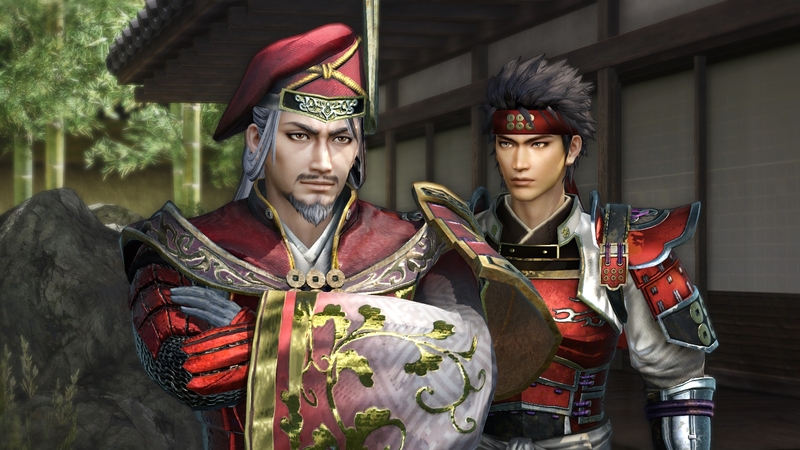 As players journey from boyhood and rise to the title of “The Crimson Demon of War,” they gain a deeper perspective on Yukimura’s motives, struggles, and upbringing. 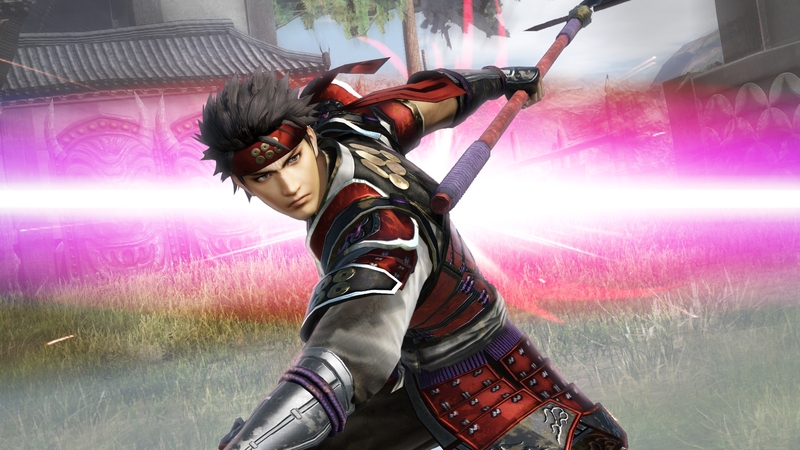 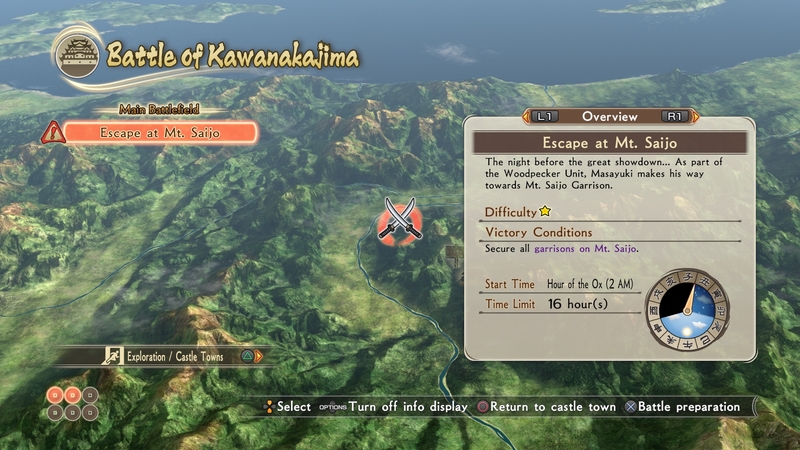 Although his honesty and devotion to the Sanada Clan initially cause him to question the schemes of his father, Masayuki, Yukimura’s training and travels teach him his father’s true intentions, eventually allowing him to discover his own reasons for fighting as he masters the ways of the spear. 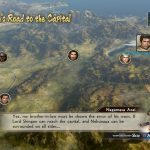 When his father and brother join opposing factions, Yukimura must make a difficult decision – and determine his own destiny.